This was such an interesting book. As someone who has been to Iran before, and has been captivated by the charm of the country and its citizens, I found that this book provides a very nuanced picture of Iranian society. 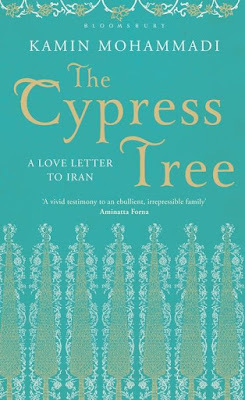 If all you know about Iran is based on what you read on the papers, then this book would be a positive surprise. See, that was my frame of mind when I first visited Iran back in September 2016. Of course I had this idea that there's more to Iran than what one typically reads in the papers, but I still hadn't had a grip of how different reality might be on the ground. It produced a buzz, this weird sense of excitement, when I was on that trip. I remember pinching myself wondering how it can be real, that I was cruising in a bus watching a Farsi-Portuguese comedy and laughing with it, three hours after landing in Imam Khomeini International Airport, driving through the desert. I remember being floored by the honesty of people, like that taxi driver who went out of his way to give me back the correct change, when I didn't have a small bill and so I overpaid, when come to think of it I only overpaid a very small amount if you convert it to Euros. There's definitely more to this land than meets the eye, and this book gives a very good account of it. This book is essentially Kamin Mohammadi's biography. It's her account of her family's experiences before and after the Islamic Revolution. Of course, not everything is pretty, I won't deny that, but what is impressed on me here is the general character of the Iranian folk: it's resilience and malleability, facing whatever challenges get thrown its way with dignity. Just like a cypress tree, it can bend and still sustain itself. Another reason why I like this book is because of the author's multi-cultural background. Like the author, I also cannot identify fully within one culture. I moved a lot as a child, and so I cannot see myself being contained within one culture, as limited by one's passport. It's more accurate for me to describe myself as a little bit of this and a little bit of that, taking bits and pieces of the various cultures that I have inhabited throughout the years. In any case, Iran is definitely a country I strongly consider visiting again. There's plenty of regions I haven't explored yet, and yes, the people is its main attraction. This book provides a very precise backdrop to the Iranian psyche: if you know an Iranian personally, then reading this book would perhaps give you more context. I find it interesting that there are plenty of people in the West who would easily jump to conclusions: those who immediately would think that Iran is the enemy, that Iran is the Axis of Evil, that Iran oppresses women because of mandatory hejab, et cetera. But there's no context. Take the hejab issue for example. There was a time when women in Iran were forbidden from covering their hair, because the Shah wanted his country to modernise. While I also disagree with the mandatory hejab rule, I also keep in mind that this is more or less a reaction to an earlier prohibition against covering, which made women barricade themselves within their houses because they didn't want to walk the streets without a head covering. 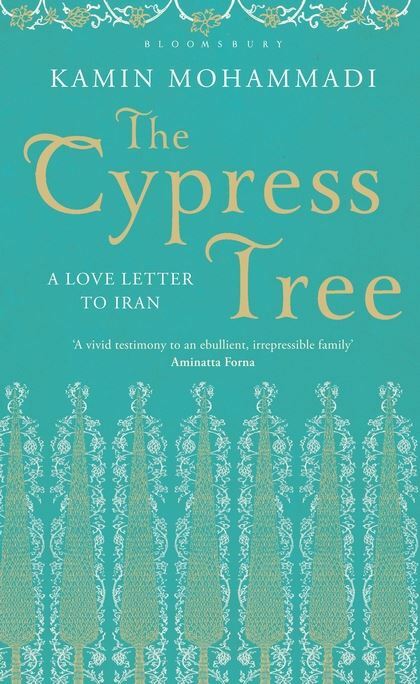 Iranians carry plenty of emotional baggage, and this book explains to some extent why. If you want to understand a little bit more about this very fascinating society, then perhaps this book is for you. I give it 5 out of 5 stars.